Proposals for state-regulated foreclosures are sweeping across the country in an effort to make it more difficult for banks to seize property on troubled homeowners, according to the Wall Street Journal. Lenders are resistant to the measures, saying it will introduce new bottlenecks in the foreclosure process that would obstruct the housing recovery. However, the moves for change were initiated by claims that lenders have been inefficient in restructuring mortgages – causing unnecessary foreclosures while using shoddy paperwork to repossess homes. 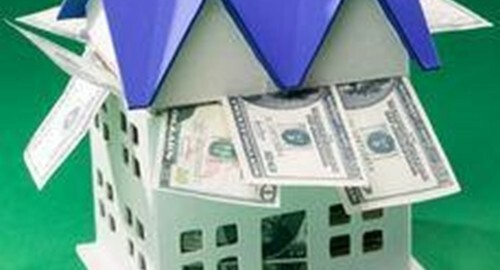 David Stevens, chief executive of the Mortgage Bankers Association, said the new legislation would only cause future borrowers extra payments, with each state having different processes with individual nuances. California leads the way, with a vote taking place early this week to decide on new requirements banks must follow in the foreclosure process. As reported in the Wall Street Journal, the bill would do several things, including preventing foreclosures from moving forward while a borrower is trying to modify a mortgage and it would require large lenders to provide a single point of contact for borrowers seeking modifications. It would also allow homeowners to sue organizations that fall short of the new rules. Paul Leonard, the California director of the Center for Responsible Lending, a borrower-advocacy nonprofit, said with current modification programs there has not been any reliable consequences for a company not following regulation. "Most fundamentally, this legislation is about having a clear process, getting to a simple 'yes' or 'no' answer on a loan modification application before they start the foreclosure process," Leonard said. With changes in the making for foreclosure modifications and the overall process of owning a home, lenders should consider investing in loan servicing software. Along with an amortization calculator, regardless of which legislations go through, lenders will be sure to create loans suitable for every borrower and repayment plans to benefit both parties.